Every 2 hours, a 13-24 year old will commit suicide. Each year, nearly 150,000 teens and young adults are treated in an emergency room for self inflicted wounds. For every suicide death, there are 18-25 suicide attempts. Suicide is the 3rd leading cause of death among American teenagers. We're raising awareness and funds that will go towards developing and implementing a new platform that will offer one-on-one counseling. Our Goal is to raise $35,000 by January 31, 2015. 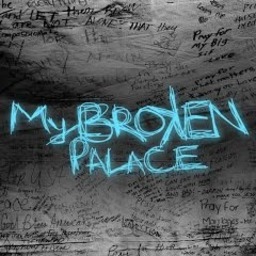 From the new platform, My Broken Palace will be able to integrate a chat feature, providing private counseling to those suffering from suicidal thoughts. A personal phone call is the most effective mechanism of engagement in helping these individuals. We want to give HOPE to every hurting youth! Join us in making a direct impact on our kids' lives!